UNIQUE Doctor Who jaquito! 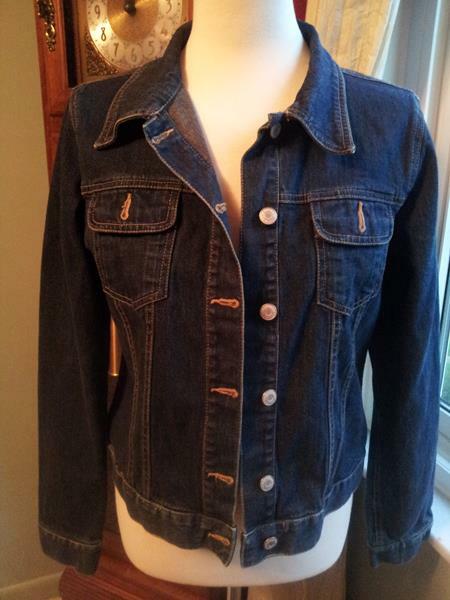 Medium to large denim jacket with contrast stitching. 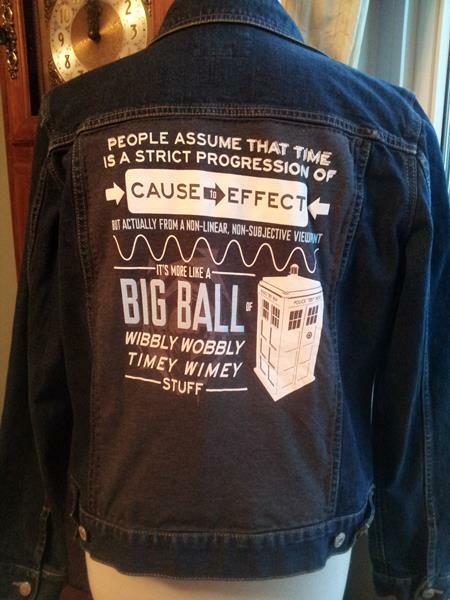 Quote and Tardis on grey background, on the back. Grab it now, will make a great holiday gift! Allons-y! Titans jaquito for my aunt!